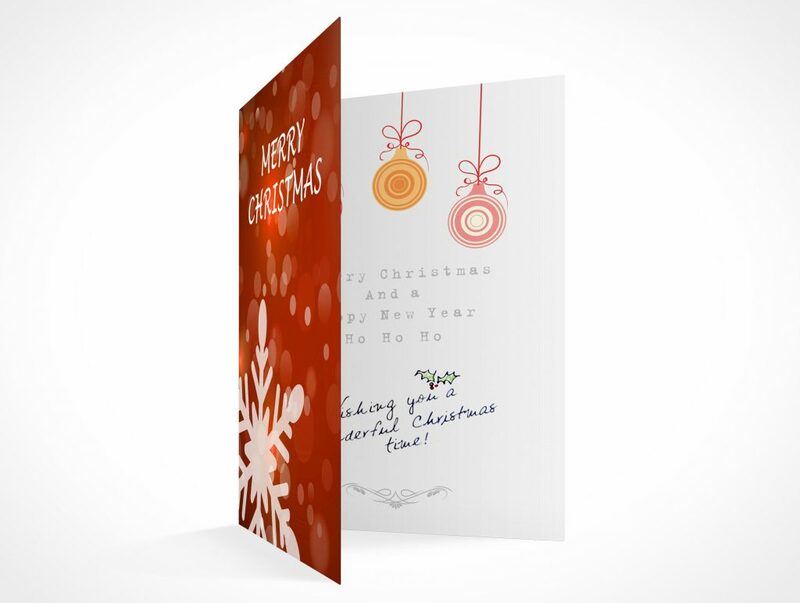 There are 2 parts to a successful blank greeting card template for the holidays, the spirit of the message and the card display or presentation. This post is focused on the presentation of your greeting card mockups but we’ll start with an incredibly detailed tutorial from Liran Szeiman, an illustrator and designer based in Barcelona, Spain. 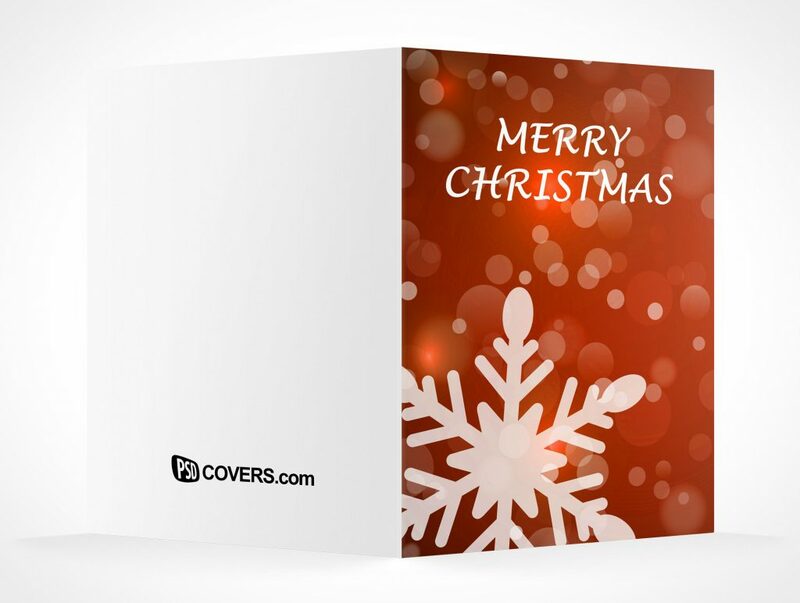 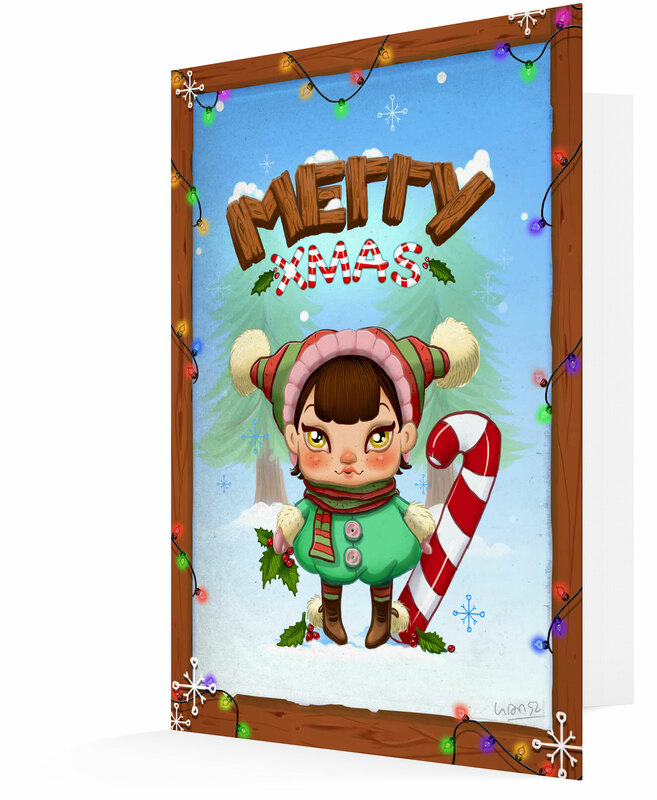 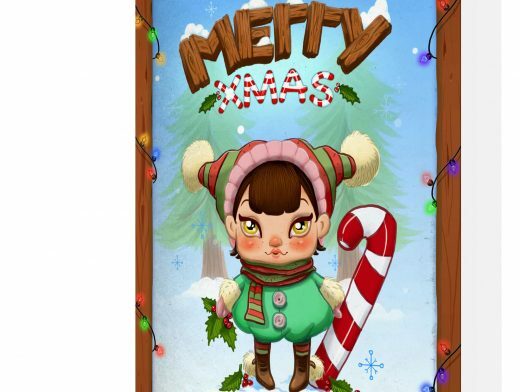 Liransz’s tutorial on psd.tutsplus.com will walk you through the steps to creating a heartfelt xMas card from scratch! 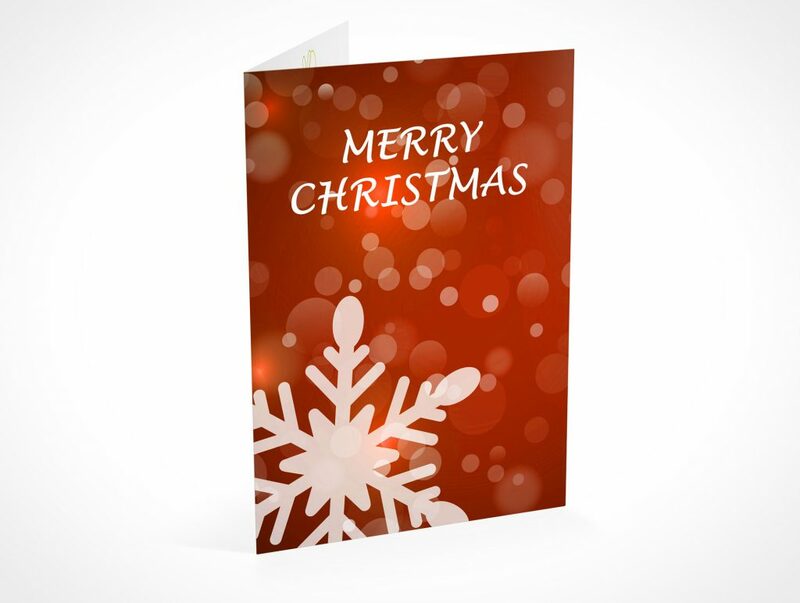 After completing the tutorial, or if you already have content you would like to use for your Christmas card then all that’s left is presenting your greeting card. 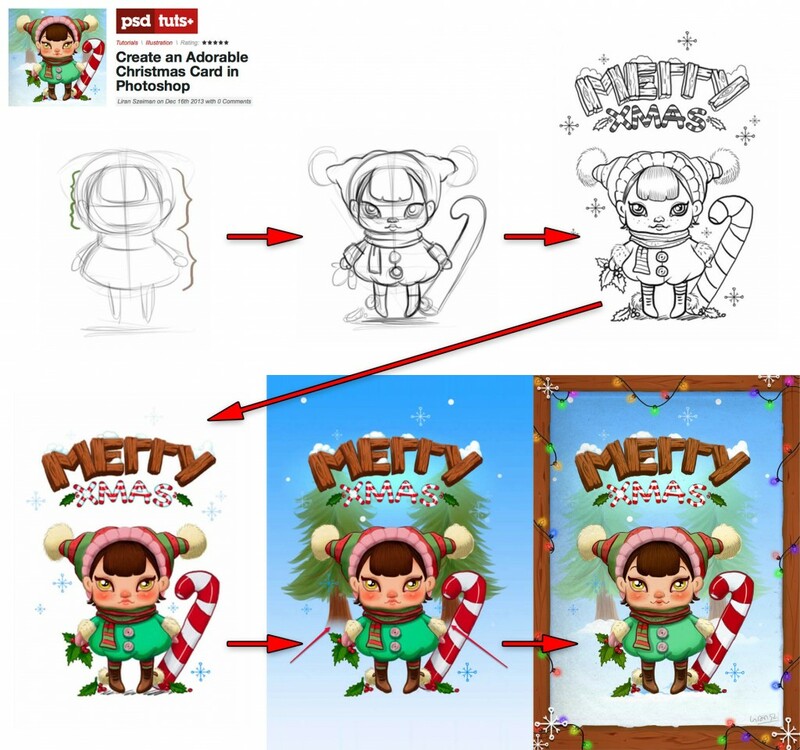 The following is a series of templates to visualize your designs before printing them. 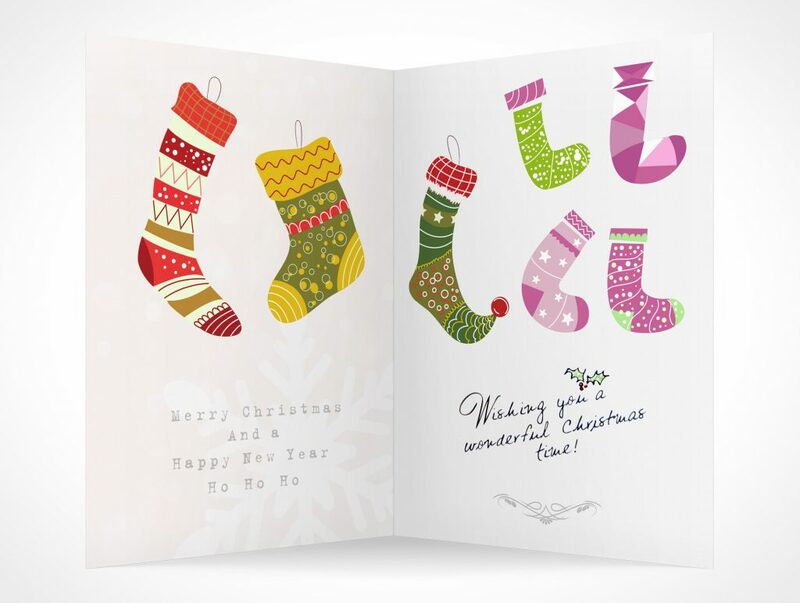 These PSD mockup greeting, holiday or birthday card style templates are provided as Photoshop Actions that will take your holiday design and give you back a faux 3D rendered image in less than a minute.